Fantastic home in a fantastic location! 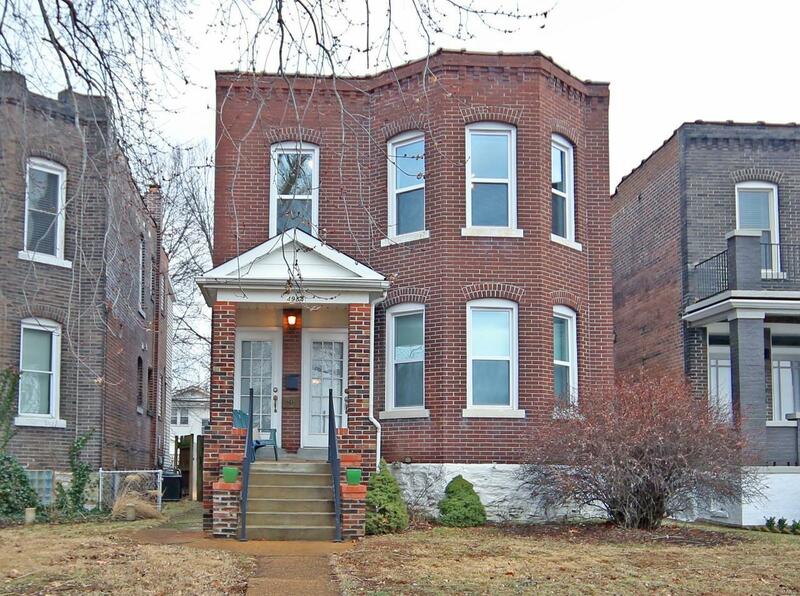 Walk to The Hill, Botanical Gardens, Tower Grove Park and easy access to highways 44 and 40. 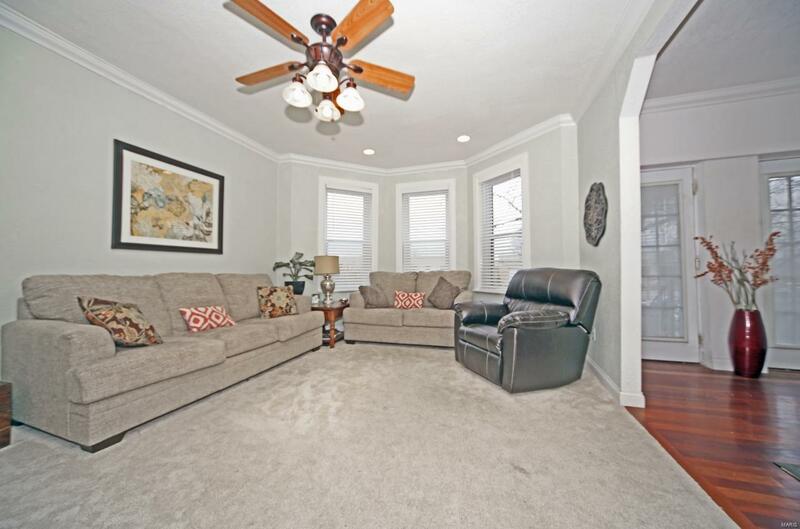 You will fall in love the moment you step onto the covered front porch of this charming, all brick single family home. 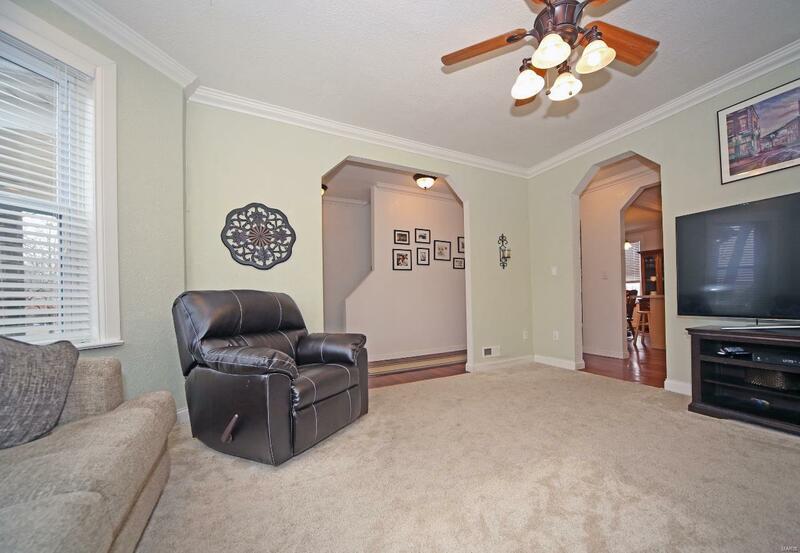 The large entryway greets you and the beautiful hardwood floors lead you to the open, spacious kitchen. 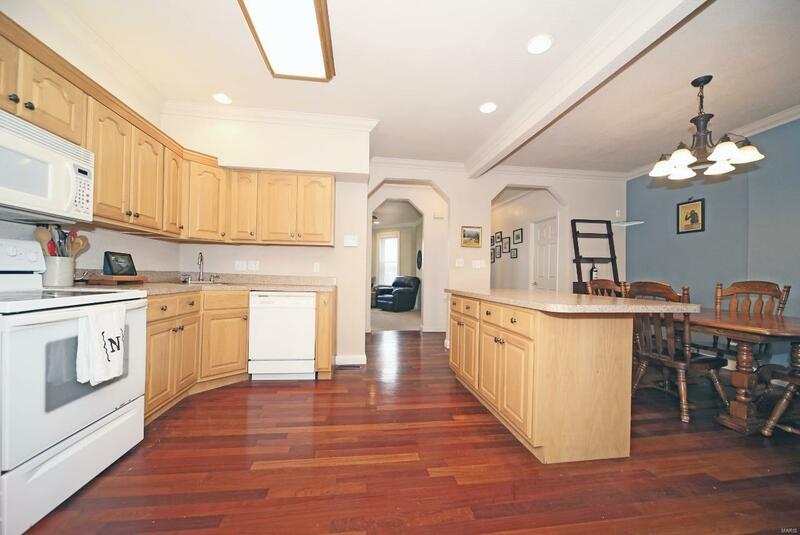 The eat-in kitchen has a large center island and plenty of cabinet space. The family room has new carpet and beautiful bay windows. On the main floor you will also find an updated full bathroom and a heated sunroom which leads to a large deck and fenced backyard. Upstairs you will find 3 bedrooms, including a huge master with 2 closets, a dressing area and large bay windows, as well as another full bathroom. 2nd floor laundry, 2 car garage, zoned heating and cooling, updated plumbing and electric are just a few of the added amenities. Sellers are offering a home warranty too!